Since launch, the Nintendo Switch has had a number of excellent exclusive game releases. One of the best so far has come from none other than Square Enix and its classic-style JRPG, Octopath Traveller. From the looks of it though, Octopath won’t remain a Switch exclusive forever, as a PC version is possibly on the way. 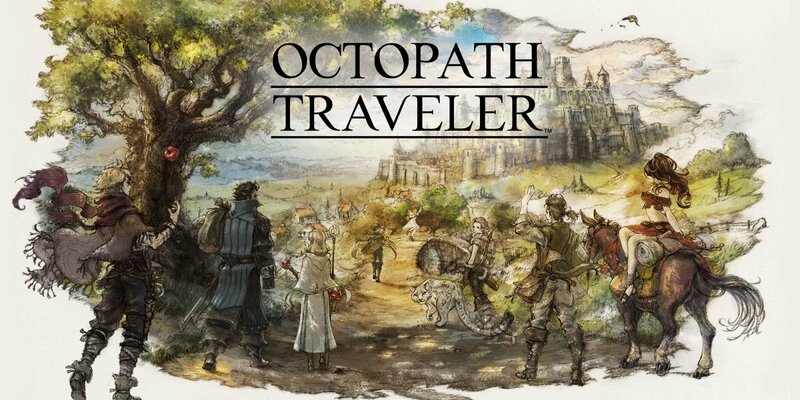 Octopath Traveller is a lengthy JRPG that takes inspiration from classic Final Fantasy and more modern titles like Bravely Default. The game puts the player in control of eight characters, each with their own story arcs that can be played through in any order. The game first launched on the Nintendo Switch in July 2018 and Square Enix is seemingly looking to expand it into its own franchise, with a mobile spin-off due out later this year. Soon, PC players may also get the chance to experience this game. The Game Rating and Administration Committee of Korea recently published a listing for Octopath Traveller on PC. It is listed as being published as Bandai Namco, which seems unusual at first, but Bandai Namco and Square Enix seem to regularly partner up for publishing games on Korea specifically, according to Gematsu. If Octopath Traveller does come to PC, it is unlikely that it will only be released on Korea. E3 is coming up in just two months and the game will officially be one-year old in June, so perhaps we’ll hear some official news on this around that time. KitGuru Says: I’ve put around 30 hours into Octopath Traveller on the Switch and while I’ve still got plenty of story left to get through, a PC version would tempt me to start again. Would any of you be interested in Octopath coming to PC this year? 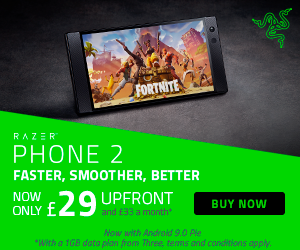 Next We’re looking to hire a new Hardware Reviewer!